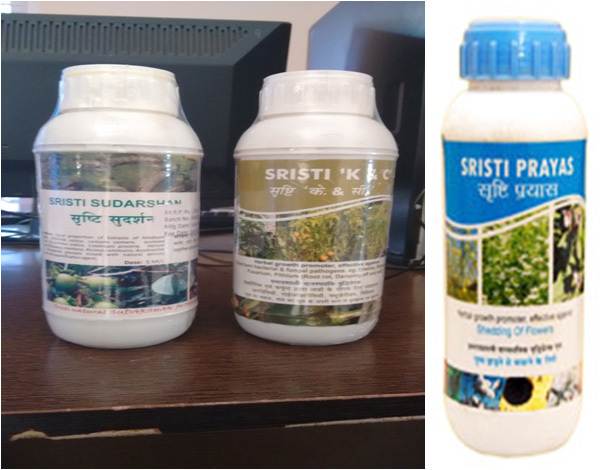 Organic pesticides available for all types of pests. Can be used on variety of crops. Knowledge collected from all over the nation.